Recent polls suggest Republican nominee Mitt Romney is narrowing in on US President Barack Obama, but the incumbent isn’t the only one posing a challenge to the GOP. 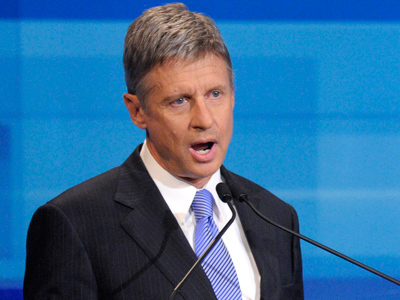 Libertarian candidate Gary Johnson is also giving Republicans a run for their money. Johnson, the two-time governor of New Mexico and former contender for the GOP endorsement in this year’s race, has all but ended his attempt to win next month’s presidential vote. Gov. Johnson forfeited his race against Romney and other Republican Party frontrunners earlier this year, only to re-enter the contest as the Libertarian Party’s nominee. Now with Election Day nearing and a good number of Americans unsure of whether to cast their ballots to the left or right, Gov. Johnson just might have enough support to significantly alter next month’s vote. To The New York Times, Gov. Johnson says the two-party dog-and-pony show has left voters to watch “a debate between Coke and Pepsi,” leaving his third-party presence to resemble something more alike to Perrier than the sugary, sappy sodas he equates to Pres. Obama and Gov. Romney. That doesn’t mean that he’s not being afforded any attention, however, and in fact, it’s quite to the contrary. Although he hasn’t polled successfully enough to warrant a spot during the presidential debates or even receive enough funding to find himself on the same level financially as the two top dogs, Gov. Johnson may have already attracted enough support to remind the country what a third-party candidate can do to competitive election. As the third week of October opens up, pollsters with Real Clear Politics predict that Pres. Obama stands to secure 201 electoral votes to Gov. Romney’s 191, suggesting that a single swing-state can theoretically make-or-break next month’s election. Also in the equation, however, is how much impact Gov. Johnson can have. In other jurisdictions, though, Gov. 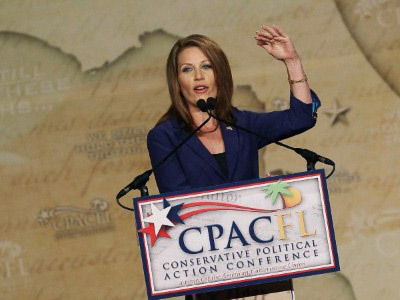 Johnson is gaining momentum, especially in the wake of Rep. Ron Paul’s (R-Texas) failure to secure the GOP nomination. 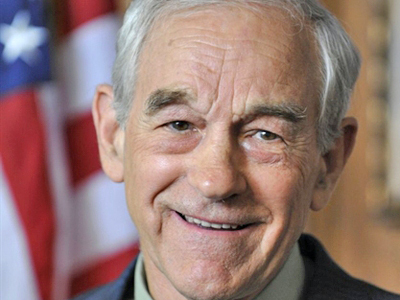 Rep. Paul, a long-time lawmaker with heavy libertarian leanings, has wowed the country with his ability to attract young Republicans with like-minded ideals in this election and last. With the congressman coming short in his race to win the GOP nod from Gov. Romney, though, Gov. 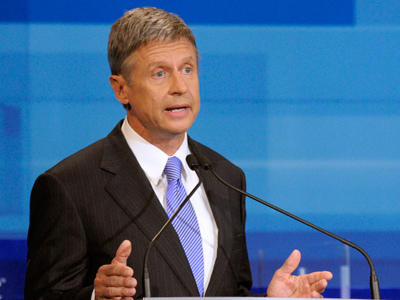 Johnson might be some libertarian’s last hope in 2012. With Paul being pushed out of the GOP races, Johnson is quickly moving in on the ground that the congressman has relinquished along with his run, and with it gaining yet more momentum. 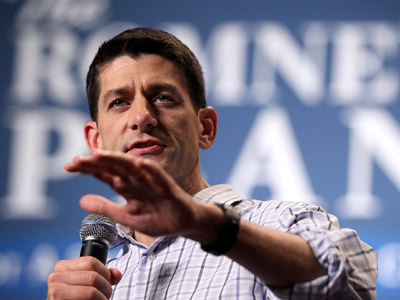 For the Republican establishment, this is worrisome to say the least. “As we all learned in Florida, when something’s close enough, even small numbers can make a difference,” said Charlie Cook, the publisher of The Cook Political Report, tells New York Times.